Urrbrae House is a beautiful two-storey bluestone mansion, completed in 1891 as the home of Peter and Matilda Waite. It was the first home in Adelaide to have electric lights and also a refrigeration system installed in 1895. Today, Urrbrae House is an accredited museum with the History SA and part of the University of Adelaide’s, Waite Campus. The short video at right was featured on South Aussie with Cosi, broadcast on the 9 Network. It provides an overview of the history, features and interiors of Urrbrae House. A repository for many species now considered rare and endangered in the wild, The University of Adelaide’s Waite Arboretum is now more accessible than ever before. 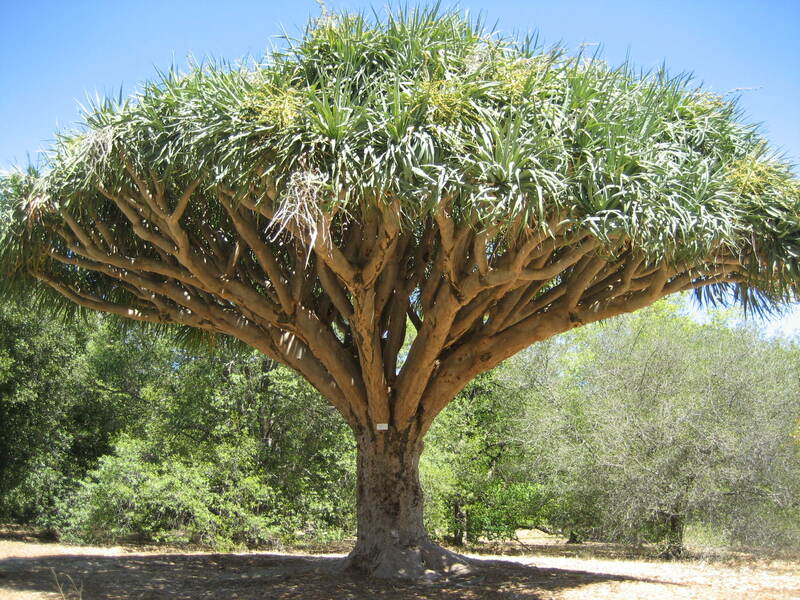 A new app containing information on all 2,400 tree specimens and featuring an interactive map, allows visitors to search and locate their favourite trees. The map also allows users to track their GPS positions within the Arboretum and discover information about trees in their immediate area. The new app is free to download from the iTunes App Store and Google Play. The Waite Conservation Reserve in the Adelaide Hills face area, comprises 121 hectares, of which 110 hectares are under Heritage Agreement. 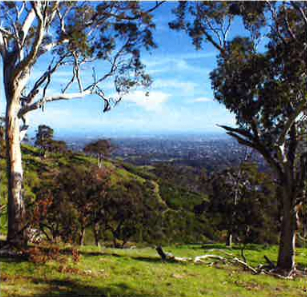 It has many walking trails and tracks and boasts a fantastic view over the Waite Campus and the city of Adelaide. Home to hundreds of species of native plants as well as kangaroos, koalas and echidnas, the Reserve is a valuable asset to the University of Adelaide and the people of South Australia and the best surviving example of Grey Box Grassy Woodland. Both the Arboretum and Waite Conservation Reserve are open free to the public every day of the year from dawn to dusk except on Fire Ban Days. 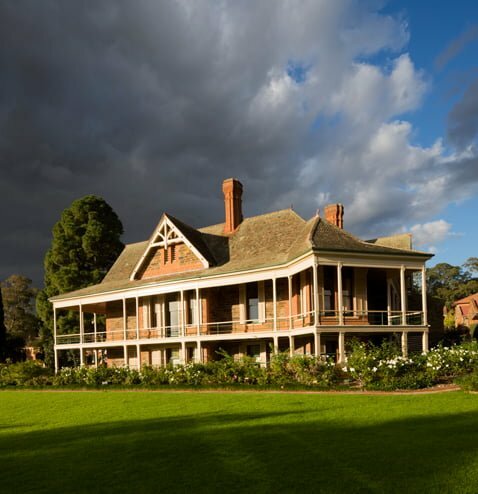 The Urrbrae House Historic Precinct, including the beautiful, heritage listed Urrbrae House and the Waite Arboretum, is situated on the western side of the Waite Campus on land gifted by Peter Waite to The University of Adelaide. In October 1913 Peter Waite wrote to the Premier of South Australia, Hon. A. H. Peake, and the Chancellor of the University of Adelaide, the Rt. Hon. Sir Samuel Way, informing them of his intent to bequeath the Urrbrae property of 54 hectares to the University. The eastern half was to be used for scientific studies related to agriculture and the western half as a public park. He also intended handing over 45 hectares adjoining Urrbrae to the Government of South Australia for the purpose of establishing an agricultural high school. Following the deaths of Peter and his wife Matilda in 1922, the estate was handed over to the University which established the Waite Agricultural Research Institute in 1924 on the site. The land has remained unsubdivided since 1839. From 1924 until the end of 1973 Urrbrae House was the residence of Directors of the Waite Agricultural Research Institute and their families. Through the 1970s and 1980s Urrbrae House was the home of the Waite Staff Club and the Waite Refectory/Cafeteria. During the 1990s Urrbrae House and its gardens underwent a major restoration. Members of the University of Adelaide’s Wirltu Yarlu Aboriginal Education, the Waite campus and broader community came together on the McLeod Lawns on Wednesday 30th January to witness a ceremony to mark the raising of the Aboriginal and Torres Strait Islander flags together with the Australian flag at Waite Campus.